4,000in/min linear motor five axis verticals. Founded in 1991, Quaser is distributed in 34 countries. Factory direct support is provided in North America by the Quaser headquarters in Rock Hill, SC. For additional information, please contact your local sales representative at Ironclad Machinery at (844) 900-IRON and feel free to visit this link for more Quaser information. 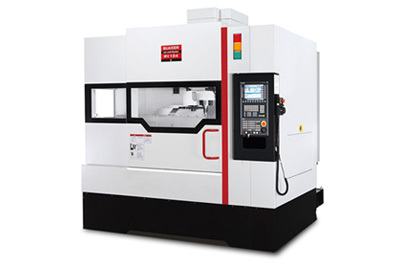 Ironclad Machinery is a New England distributor for capital CNC equipment and accessories. We specialize in SMEC Lathes as well as SMEC Vertical Milling Machines, Quaser Vertical Mills, and Quaser Horizontal Mills.